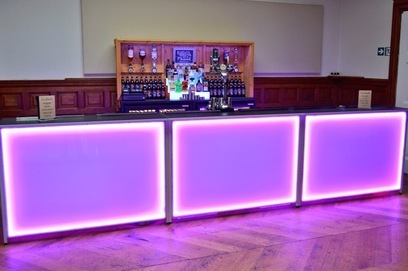 Your Event Bar specialise in professional mobile bar hire throughout Essex, Suffolk, Hertfordshire & Greater London. 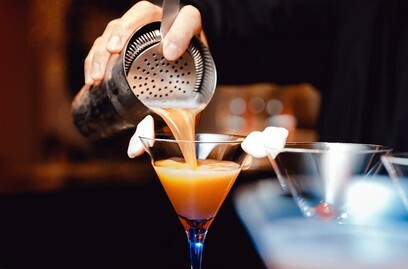 Our fully licensed mobile bar service offers you complete freedom to host the perfect event in the venue of your choice. 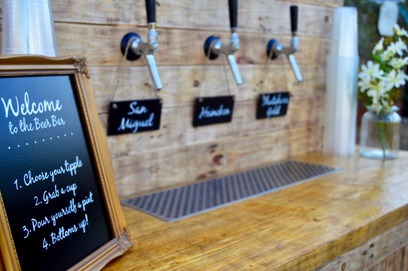 Whether it's a marquee wedding reception or birthday party in your local village hall, we'll bring the bar, serve the drinks and make your event truly memorable. 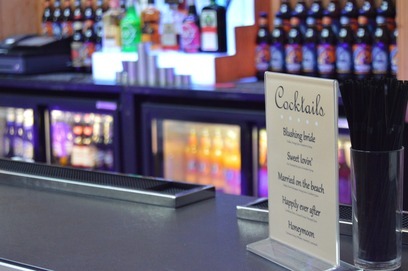 Beautifully designed and professionally managed, our mobile bars come complete with absolutely everything to serve an extensive drinks menu to you and your guests.  All you'll need to do is relax and enjoy your event whilst our highly experienced bar team ensure the pints are perfectly poured!